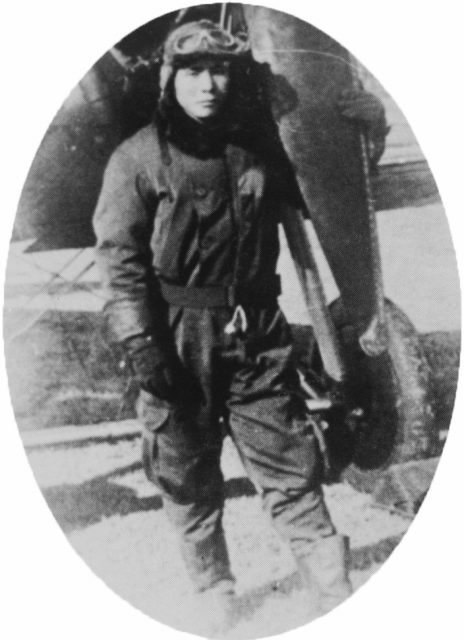 Shigenori Nishikaichi knew his Zero was doomed once his fuel tank was hit by American fire. 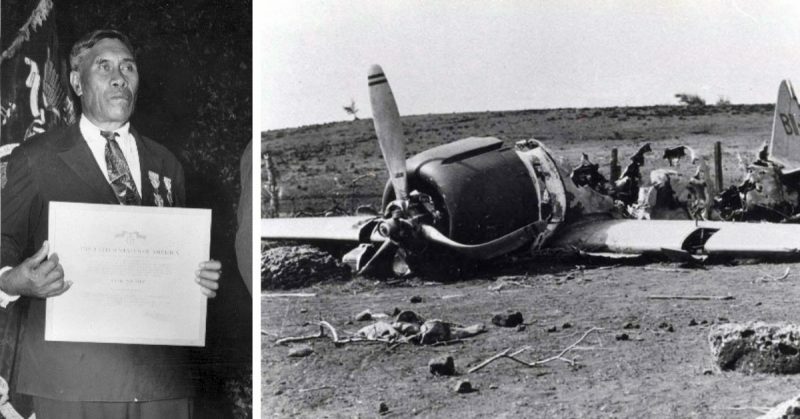 He had already successfully guarded a group of bombers on their way to attack Pearl Harbor and shot down an American plane, but it would seem his mission was coming to an inglorious end. 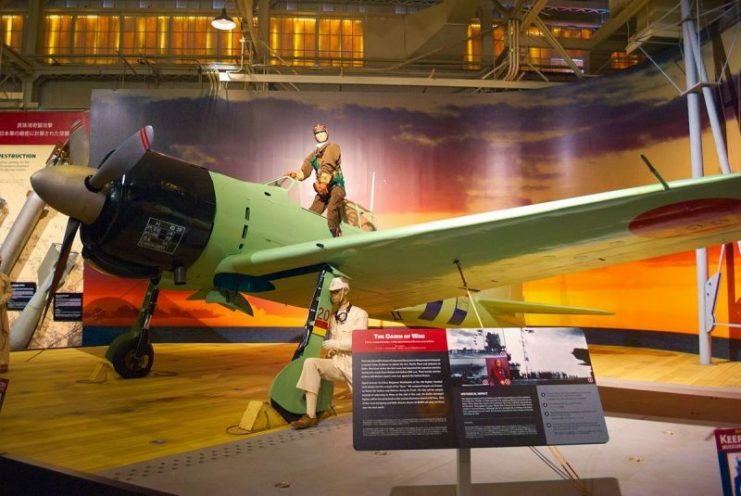 As a part of the second Japanese attack wave at Pearl Harbor, he and his squadron lacked the element of surprise that the first wave had. American fighters that had been scrambled managed to intercept them. However, the Japanese had planned for this. 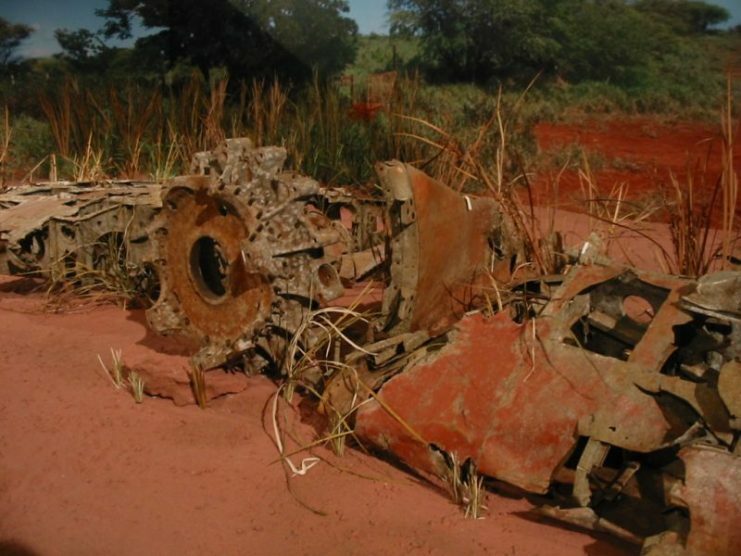 Airman First Class Nishikaichi managed to guide his disabled fighter into a crash landing on the Hawaiian island of Ni’ihau, which Japanese command had determined was uninhabited and so a safe emergency landing zone. As it turned out, Japanese intelligence left something to be desired. The island was actually inhabited by over 130 people and was privately owned by a Hawaiian-born white family, the Robinsons. 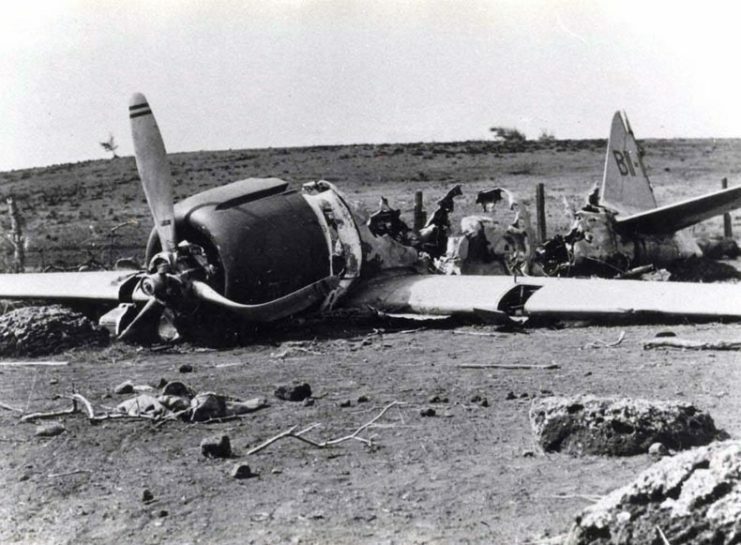 Shortly after the crash, a man named Hawila Kaleohano found Nishikaichi. 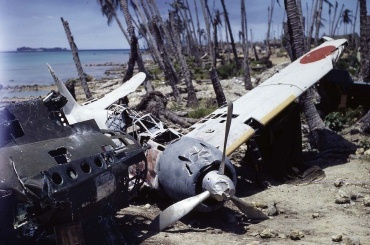 Kaleohano did not yet know that the Japanese had attacked, but he found it concerning that a Japanese warplane was on the island. He knew that US-Japanese relations were poor. Realizing that something was wrong, Kaleohano relieved Nishikaichi of his firearm and various important documents before he could recover from the crash. Nishikaichi was not the only Japanese person on the island. Three Japanese immigrants lived on the island at the time. One first generation immigrant (issei), named Ishimatsu Shintani, was used as a translator the next day when Nishikaichi recovered from the crash. 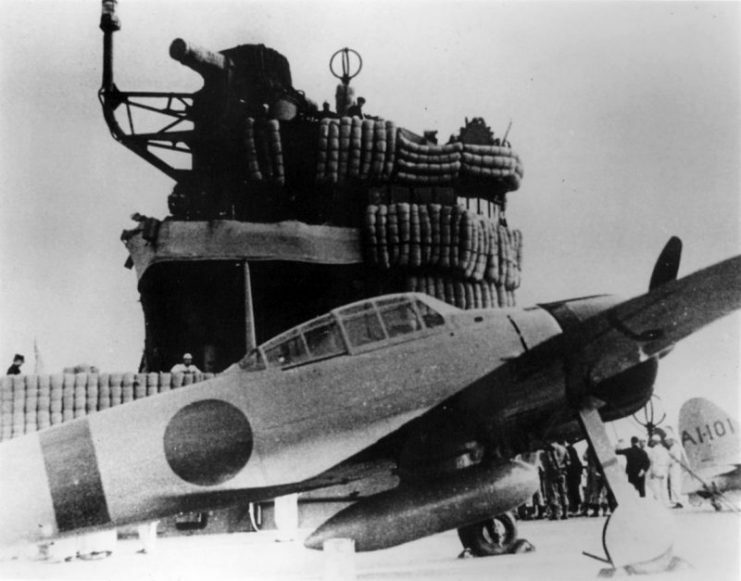 However, Shintani only exchanged a few words with the pilot before leaving with no explanation to the natives. The other two people of Japanese descent on the island, Yoshio Harada (a second generation Japanese) and his wife Irene (an issei), were soon called for. 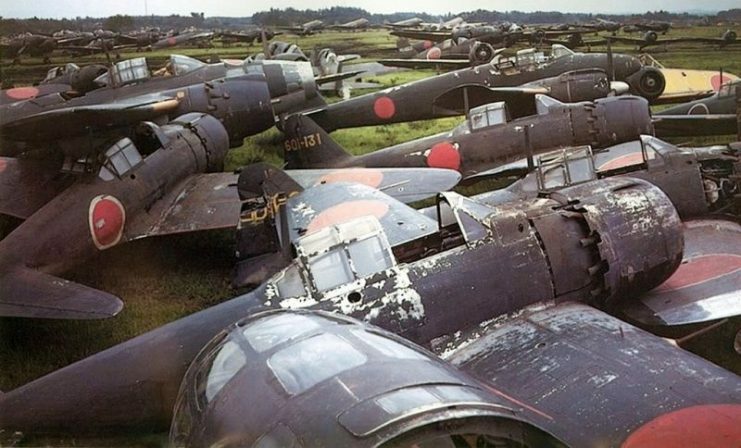 Yoshio was informed by Nishikaichi of the attack on Pearl Harbor, which the island had not learned of yet because they lacked electricity. Yoshio elected not to share this particular information with the natives. By the end of the conversation, both of the Haradas decided to aid Nishikaichi in his escape, and in regaining his papers, which included attack plans and radio codes. In the meantime, the natives, still unaware of the war, gave Nishikaichi a warm welcome, and even a luau. Unbeknownst to Nishikaichi, the submarine that was supposed to rescue him was not going to come. It had instead been ordered to hunt for American ships in the area, and he had failed to use his plane’s radio to contact Japanese command. Later that night, the Niihauans learned of the attack via the island’s single, battery-power radio. 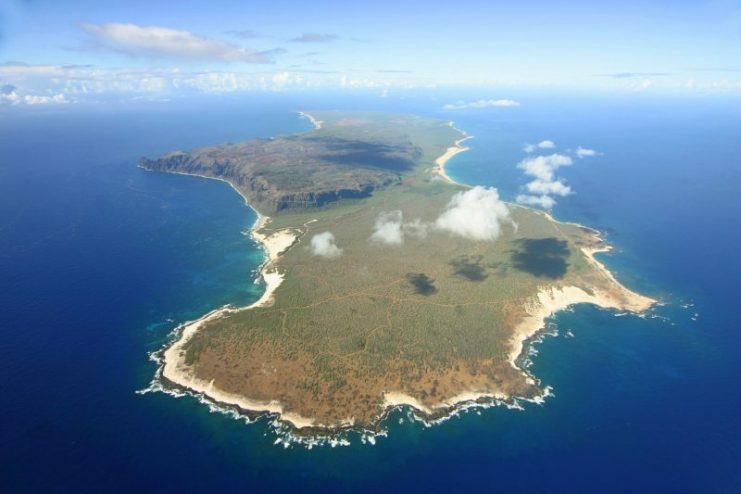 Realizing who Nishikaichi was, the natives concluded that he should be taken to one of the larger islands – Kaua’i – with the Ni’ihau’s owner, Aylmer Robinson. 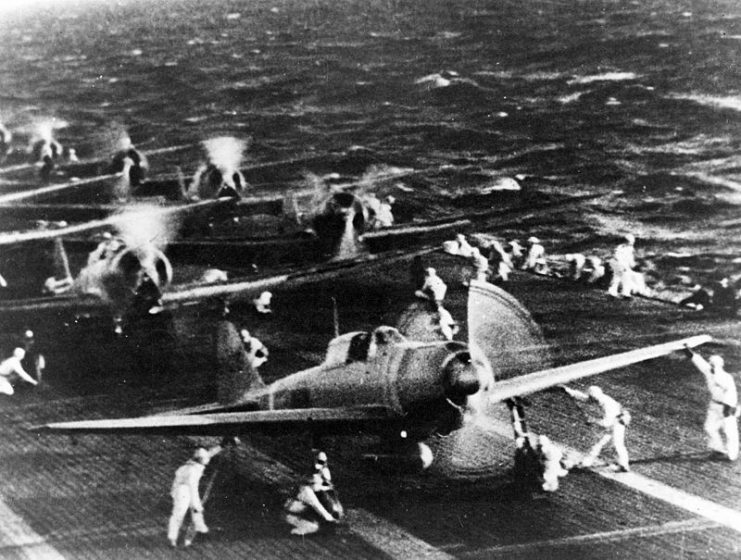 Japanese naval aircraft prepare to take off from an aircraft carrier (reportedly Shokaku) to attack Pearl Harbor during the morning of 7 December 1941. Plane in the foreground is a “Zero” Fighter, in front of “Val” dive bombers. This is probably the launch of the second attack wave. However, Robinson’s regular weekly trip to Kaua’i had to be delayed as the U.S. Military had placed a ban on naval travel after the attack. Instead, the islanders decided to put Nishikaichi under house arrest to await the arrival of authorities. The Haradas request that he be placed with them and this was agreed. The Haradas were, therefore, able to speak and plot with Nishikaichi with no difficulty. After a failed attempt by Shintani to bribe Kaleohano for the requisitioned papers, the Haradas decided to take a much more violent path. For some reason, only one of the intended four guards was present at the Harada residence. Yoshio and Nishikaichi attacked and took the guard hostage while Irene played loud music to cover up the sounds of struggle. 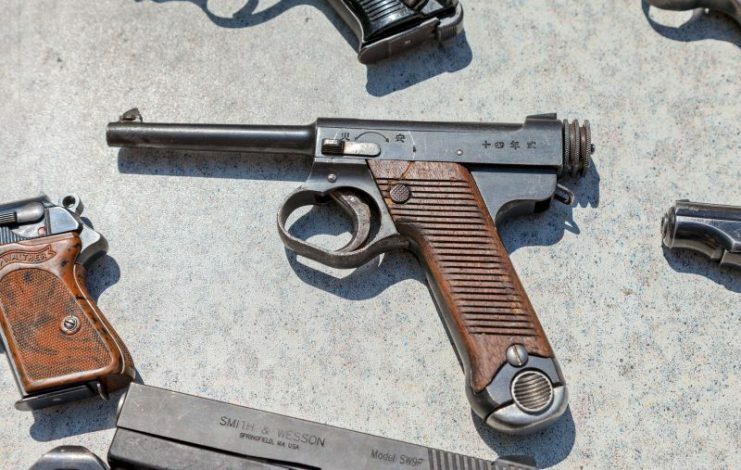 Nishikaichi and Yoshio retrieved the pilot’s pistol and a shotgun. They then prepared to make an assault on Kaleohano’s residence to get the papers back. Through a remarkable stroke of luck, Kaleohano was using an outhouse at the time of the attack and saw Yoshio and Nishikaichi’s approach. He successfully hid while the two looked over the plane, then he attempted an escape. Although Kaleohano was spotted, he was out of the range of the shotgun that was fired at him. His assailants gave chase, but Kaleohano managed to reach the village and warn everyone. Shortly afterward, the captive guard escaped and arrived to confirm the story. As the village residents took cover, Nishikaichi and Yoshio took action. They burned his plane to keep it from falling into American hands, and torched Kaleohano’s house, hoping that the papers were inside. In reality, Kaleohano had the papers on his person. After dropping off the papers with his mother-in-law, Kaleohano began rowing for 10 hours to Kaua’i to find Robinson, who had been alerted by a signal fire from the island that there was an issue. He also planned to get reinforcements. Back on the island, Yoshio and Nishikaichi ran into the town firing their weapons. They recaptured the guard and took two more captives, Benehakaka (Ben) and Ella Kanahele. This would prove to be a fatal mistake. Nishikaichi ordered Ben to search for Kaleohano, which Ben pretended to do despite knowing that Kaleohano had left the island. Once he returned to his captives, Ben asked Yoshio to take Nishikaichi’s guns. Yoshio elected to leave Nishikaichi with his pistol but took the shotgun. As soon as this happened, Ben lunged for Nishikaichi. However, Nishikaichi’s military training kicked in, and he managed to hit Ben with three shots from the pistol. Ben, a man well-respected for his incredible strength, continued his attack despite this and tackled Nishikaichi into a stone wall. 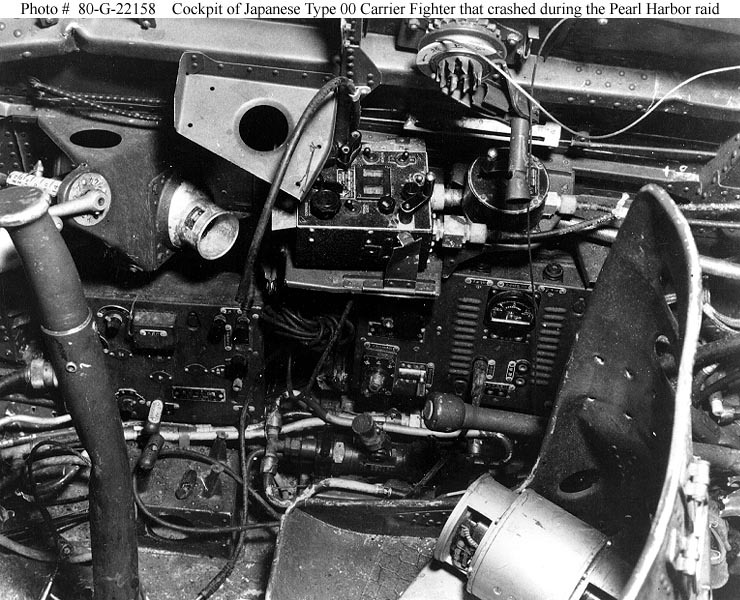 The cockpit (starboard console) of an A6M2 which crashed during the attack on Pearl Harbor, killing the pilot. Ben’s wife, Ella, began to beat Nishikaichi with a rock while Ben plunged a knife into his neck. Yoshio, shocked by this turn of events, decided that the cause was lost and that the only honorable response was suicide. After he turned the shotgun on himself, the battle was over. The next afternoon, Kaleohano and Robinson arrived with military reinforcements to find the situation already resolved. It was shortly after this event that Japanese internment began. Although some have claimed that internment was a result of, or even justified by, this incident, historians generally have not drawn a causal link between the two events. 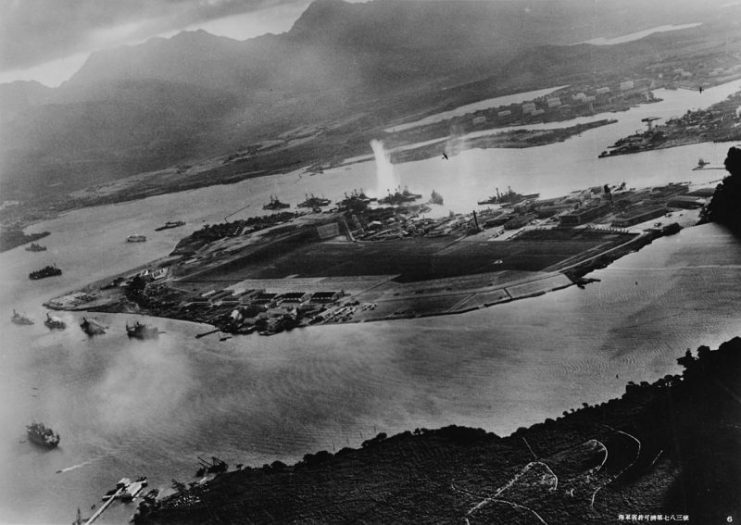 The attack at Pearl Harbor itself caused a much more significant backlash, and plans for internment had been drawn up before the war even began. Additionally, anti-Japanese hate groups, legislation, and calls for mass deportation already existed in the decades leading up to the war. In the weeks after the incident, Ben Kanahele recovered from his wounds. He would later be granted a Purple Heart and the Medal of Merit (the highest civilian honor in the United States at the time), although his wife did not receive recognition despite her heroic deed. 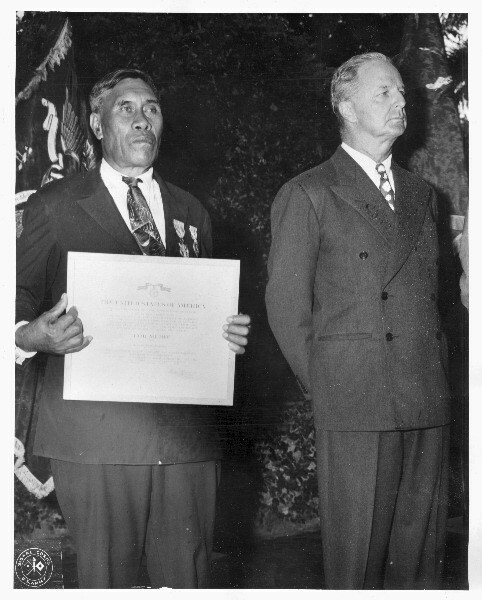 Kaleohano was awarded the Medal of Freedom and financial compensation for the loss of his house. As for those who aided Nishikaichi, Irene Harada was jailed for three years, although she claimed to have played no significant part in the affair. However, years later she admitted that she had sympathized with the pilot and had wanted to help him. Shintani had initially remained silent but then had attempted to bribe Kaleohano. He was blamed for not alerting anybody to the danger and was interred for the war. Years later, he blamed Japan for the war and became a naturalized American citizen. In Japan, a monument to Nishikaichi celebrates his “meritorious deed” to this day.